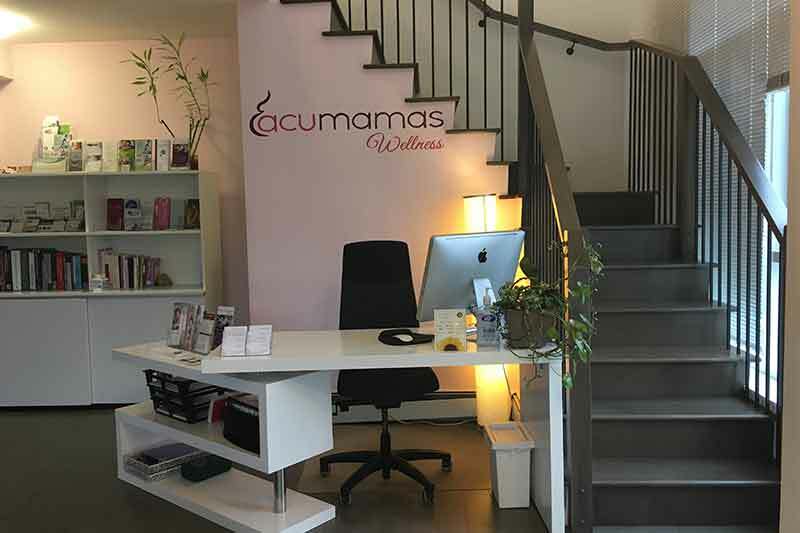 Acumamas Wellness was founded in 2008 as Vancouver’s first and only Acupuncture clinic exclusively dedicated to Pregnancy wellness and Birth Acupuncture. 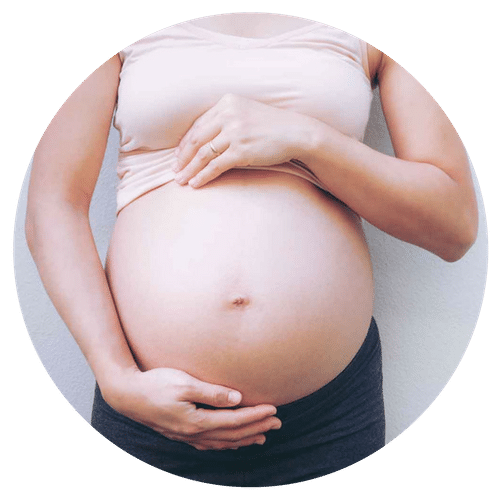 Over the years, our clinic naturally evolved into a multidisciplinary clinic which provides complementary care to women in all stages of their reproductive life. Our team shares a common passion and high expertise in all aspects of women’s health including fertility and pregnancy. 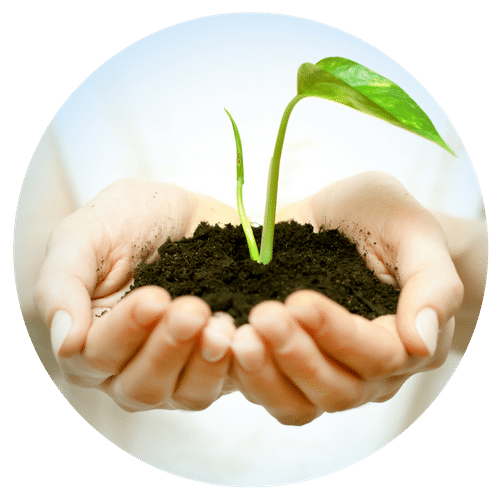 Our practitioners are highly experienced, empathetic and motivated to best help the clients at Acumamas thrive. 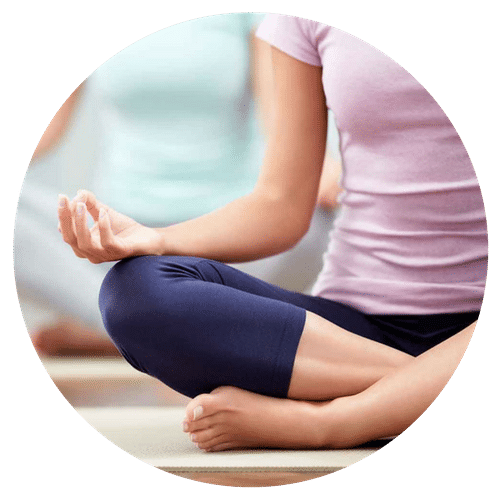 Professional acupuncture and holistic health services in Vancouver, BC for pregnancy, fertility & women's health. © 2018 Acumamas. All Rights Reserved. Design by The Website Doula.